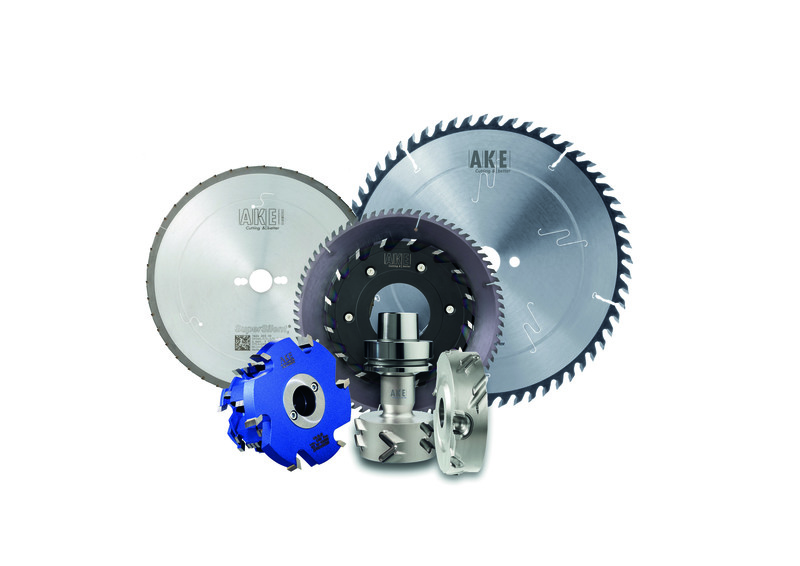 AKE Knebel manufactures precision tools for wood, plastic and metal processing in industry and trade. Special know-how lies in application technology consulting and in the design and manufacture of special tools. AKE is one of the world's leading manufacturers of individually manufactured or sophisticated tools. The worldwide dealer network guarantees high speed of delivery. Forget everything you have ever known about a saw blade. 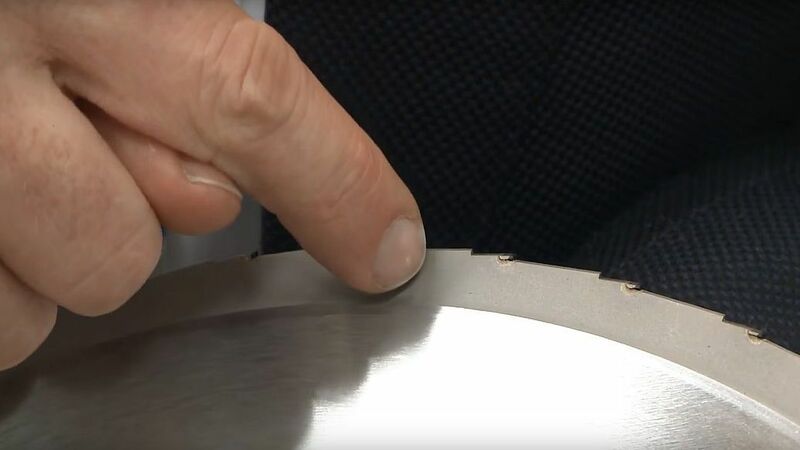 The SuperSilent saw blade combines a completely new basic body design with micro diamond blades and is therefore up to 20 decibel quieter than standard saw blades. Further advantages of the saw blade are the diverse uses for all wooden materials, as well as a brilliant cutting result. The SuperSilent also sets standards in work safety. There is hardly any danger of cutting when handling the blade despite a sharp cut.